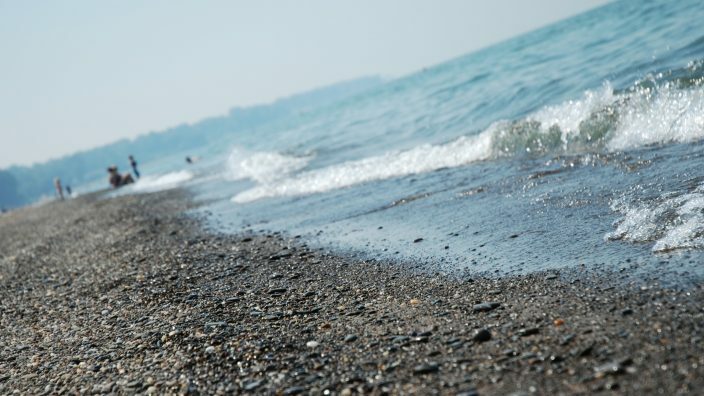 In December, Ohio Farm Bureau President Frank Burkett III joined the presidents of all 50 state Farm Bureaus at the Environmental Protection Agency headquarters in Washington, D.C., to announce a new proposed clean water rule to replace the flawed 2015 Waters of the United States rule. The new rule is published in the Federal Register, so details will take some time to sort out. At press time, the publication of the new rule and opening of the comment period was delayed by the temporary shutdown of the federal government. However, the creation of the proposed clean water rule was a much fought for step in the right direction, according to Farm Bureau. 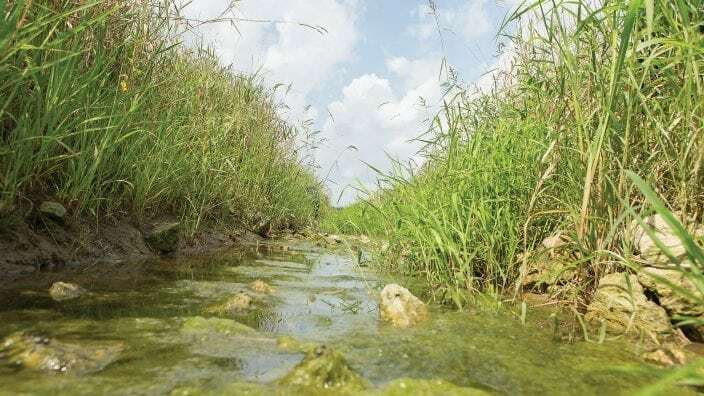 The EPA and U.S. Army Corps of Engineers began a two-step process to review and revise the definition of “waters of the U.S.” under the Clean Water Act in June 2017, proposing to first rescind the 2015 WOTUS rule while they worked to develop a new definition. 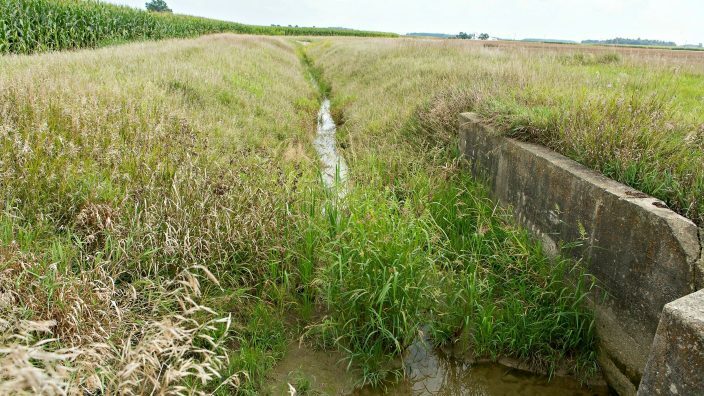 The 2015 WOTUS rule remains in legal limbo as it is challenged in various court cases.